This guide tells you how to scan and delete malicious software and Internet cookies to protect your privacy info on your Mac computer. 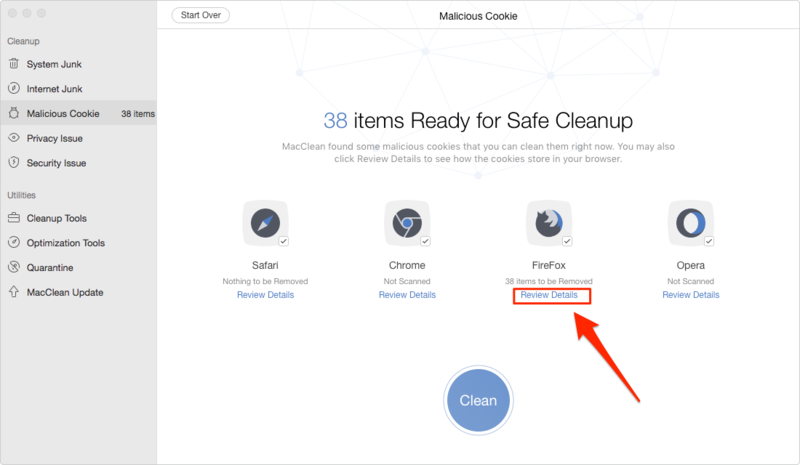 Free download MacClean and follow this tutorial to remove all of your malicious cookies and software on your MacBook, iMac, Mac mini, etc. 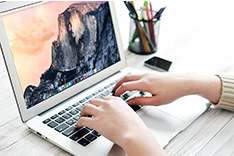 When your Mac goes slowly, and some apps crash and freeze, have you ever thought of scanning your Mac to find and delete some hidden malicious cookies and software on your device? 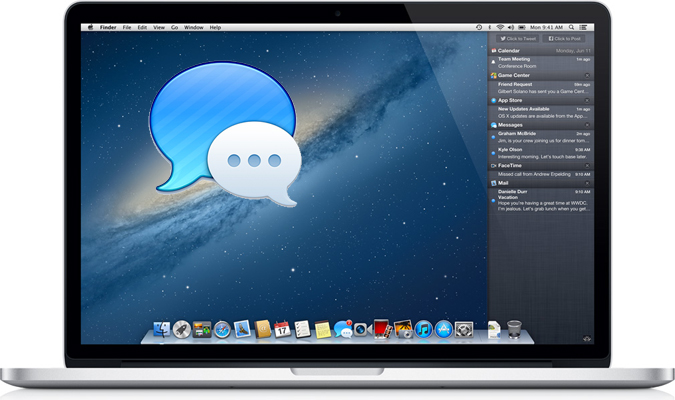 It’s well known that Mac OS(X) is safe enough and needn’t some Anti-Virus software. But it doesn’t mean the hackers can’t attack your Mac computer and acquire your privacy information with some malicious program, which could be some Internet cookies, plugins or software. 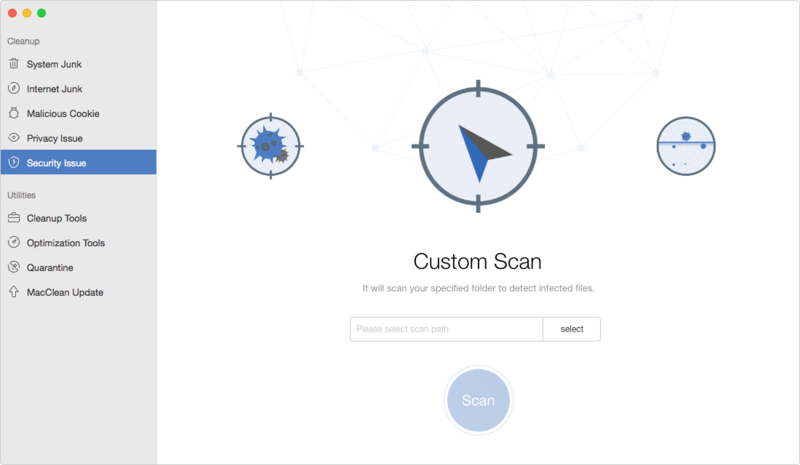 In this post, we offer you a freeware named MacClean to perfectly scan and remove these malicious threats, no matter they are cookies hidden in browsers or some software that looks normal. 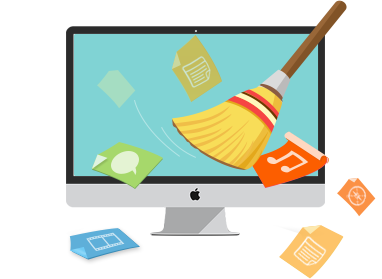 MacClean is specially designed for Mac users to clean junks, protect their privacy, and wipe out hidden dangers on Mac. 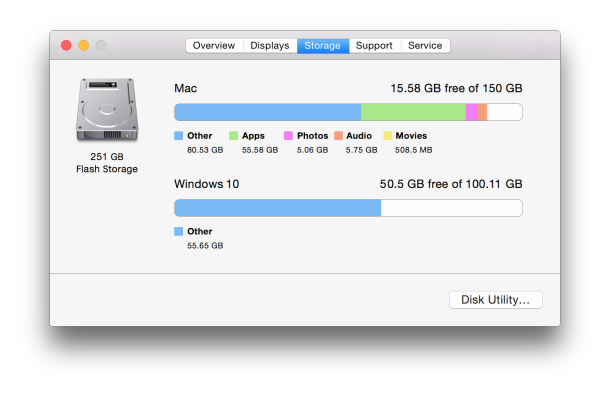 It can help you clean up your Mac by removing kinds of trash from your Mac to free up more space and speed up your Mac. And you can use its two features, Malicious Cookie and Security Issue to scan and remove most of the hidden dangers. Below are the details. Step 1. 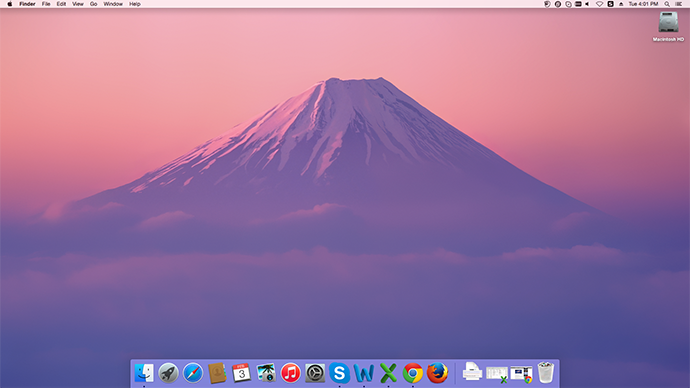 Download MacClean, install and run it. Step 2. 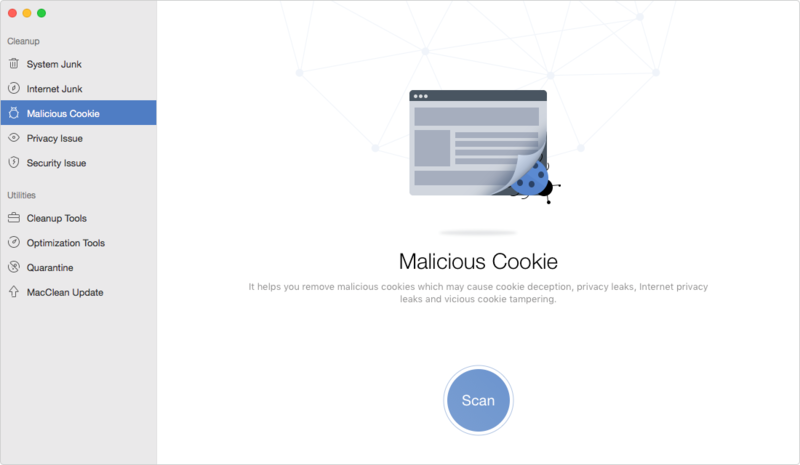 Choose “Malicious Cookie” on the left menu and then click “Scan” on the right panel to scan Internet cookies of FireFox, Chrome, Safari and Opera and find the malicious ones. Step 3. 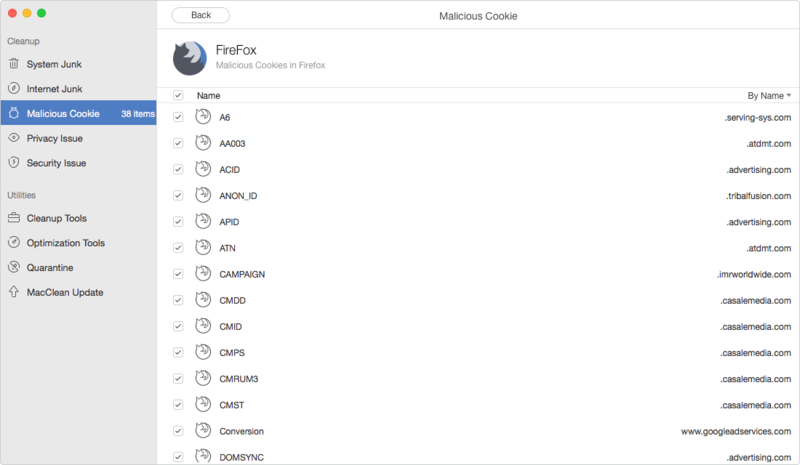 If there are some malicious cookies, you can click “Review Details”, as shown below, to preview the list of all malicious cookies. Step 4. Preview and select the cookies you want to remove, click “Back” on the top-left corner and go to the scan-result-page to delete selected items. 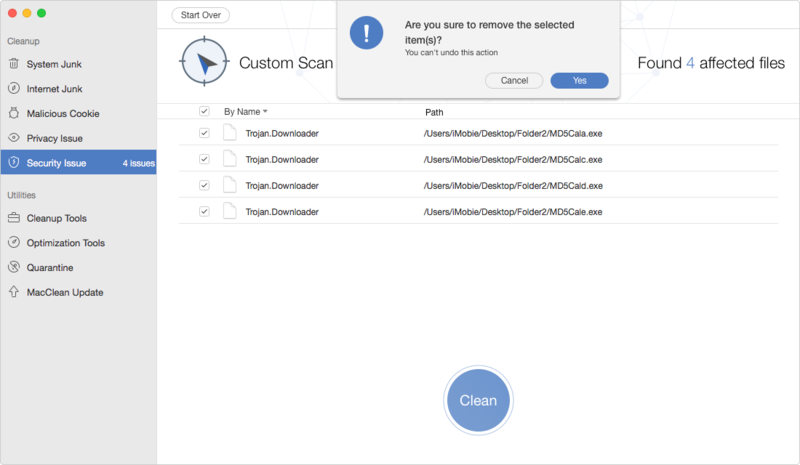 MacClean enables you to scan and delete Malware, Trojan, Spyware, Adware and some other dangers to protect your Mac computer. 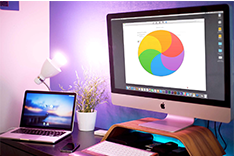 It allows you to scan specific folders and all files on your Mac. Below we’ll take “Custom Scan” for an example to show you how to use this feature. 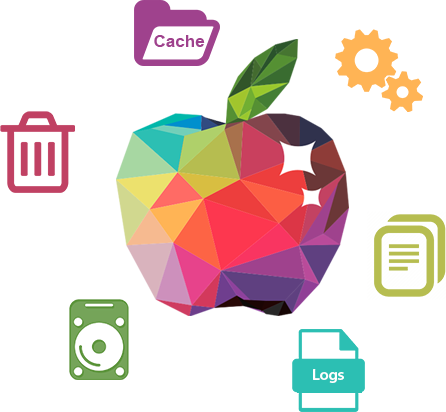 Use this feature, you are required to download, install and update Security Database to MacClean firstly. Step 1. Choose “Secure Issue” on the left menu and then select “Custom Scan” on the right panel. Click “Select” to scan specific folders. Step 2. It will take your some minutes to finish the Scan. And the result page would be like the below screenshot. You can preview what they are and choose whether or not to remove them.